Bradford and Coventry. No, it's not the pick of this Saturday's League One fixture list but the venues for the latest stops on the GUKPT 25/25 Series. 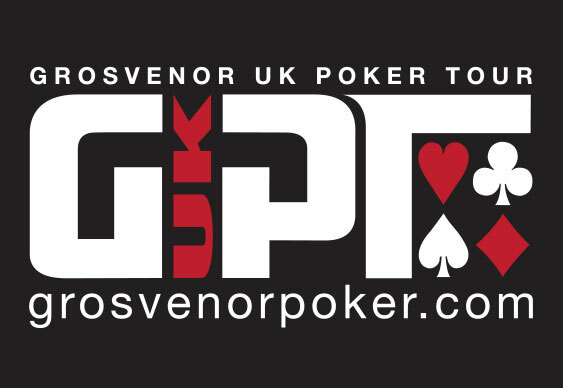 A guaranteed prize pool of £25,000 is on offer at both the Ricoh Arena in Coventry and the Grosvenor Casino in Bradford, all for a buy-in of just 200 quid. As usual, players have three opening day flights to choose from starting at 7pm on Thursday and Friday and 4pm on Saturday. Players will start with 25,000 chips. Recent stops on the 25/25 circuit have produced a string of guarantee busting prize pools so get to Bradford or Coventry if you fancy taking a shot at a five-figure score.